QUESTION: Mr. Armstrong, Both Rubio and Cruz are anti-Cuba even though they are Cuban heritage. What is your opinion on Cuba? ANSWER: President Raul Castro has become a pro-business advocate. He is now allowing Cuban residents to buy and sell their own homes, which has never happened before in the past 54 years. The Cuban Assets Control Regulations, 31 C.F.R. 515, which were regulations of the United States Department of the Treasury imposed on July 8, 1963 (1963.517) under the Trading with the Enemy Act of 1917 was the general regulation of relations between Cuba and the United States. This was the main mechanism of domestic enforcement of the United States embargo against Cuba. If we look at 51.6 years later, that brings us amazingly to 2015.117 or February 11/12. It was cyclical. The embargo was all about their link to Russia. We did not treat Bolivia or Venezuela the same way. Maintaining the embargo would have only provided an incentive for Cuba to be used by Russia once again. It made no sense. The people of Cuba are the best defense for allowing them to benefit and they will lead to greater support for capitalism. 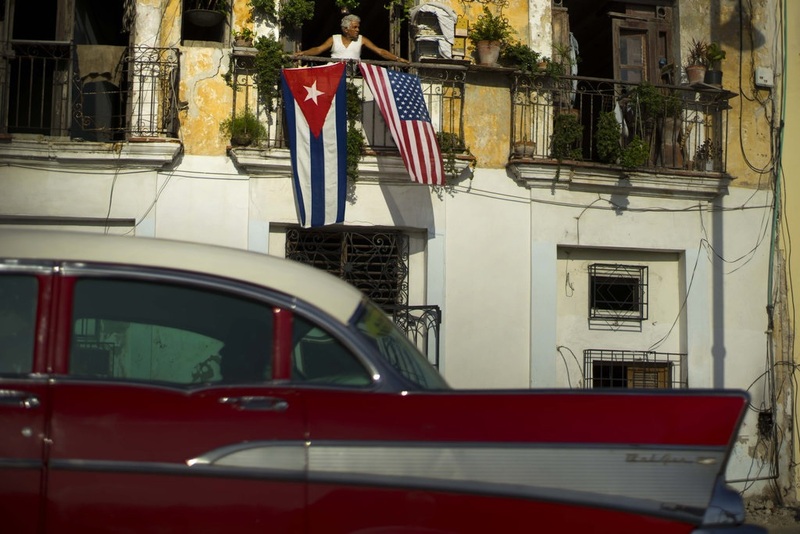 Castro has responded by allowing Cubans for the first time to buy and sell property. That is a step in the right direction. Don’t forget that many people there have been trapped. They deserve a life as well. The same is happening in Eastern Ukraine. They cannot leave for they have nothing to leave with. The differences are between politicians and brainwashed individuals – not the general people at large.